It’s no wonder that IMBA designated Park City as the first Gold-Level Ride Center in the country! Thanks to committed organizations like Snyderville Basin Special Recreation District (Basin Rec. ), Park City Municipal Corp., Local Resorts, and many private landowners, the area is quickly becoming one of the best riding destinations in the country. 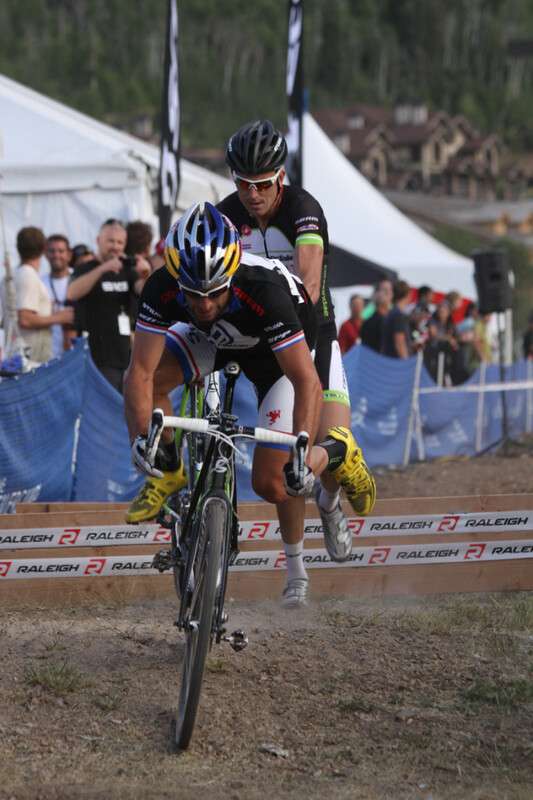 Raleigh-Clement Cycling sponsored a mid-summer cyclocross race at Deer Valley on July 24 in conjunction with the DealerCamp bicycle trade show, Duke booked a flight to Utah and lined up in a very competitive field.